From the capital of the world’s largest empire, to the dark heart of the Spanish Inquisition, today this beautiful cosmopolitan city is home of culture, nightlife, and an energy that you can feel as soon as you arrive. Join us to see this extraordinary city through the eyes of Madrid’s best local tour guides. 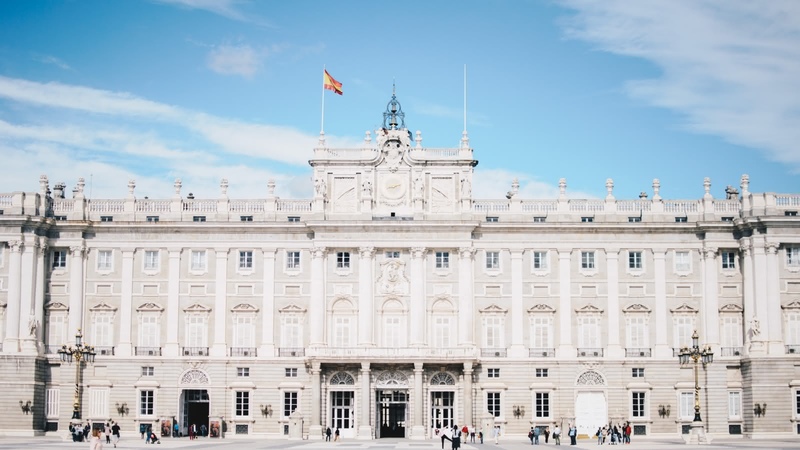 The original Free Tour of Madrid starts at Plaza Mayor, and covers many of Madrid’s top attractions, including the Royal Palace and the Almudena Cathedral. After you’ve got the overview with the free walking tour, delve deeper with us! 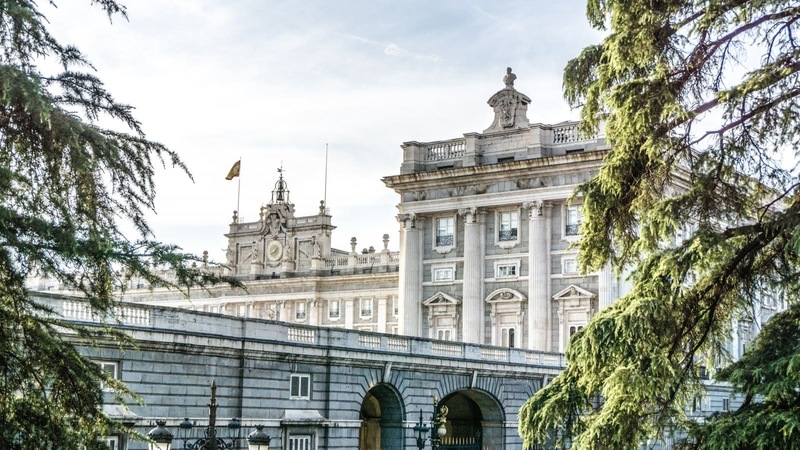 The Majestic Madrid Tour will give you an overview of Madrid’s literary history, as well as taking you to the Golden Triangle of Art. After you’ve experience the enlightened Madrid, learn about the dark side with the Spanish Inquisition Tour, to date one of the darkest periods of European history. With all that walking, you’ll be getting hungry, and if you’re looking for a food tour, our Tapas Tour will take you to incredible traditional tapas bars. And why not combine it with a breathtaking flamenco show with our Spanish Experience? Want the evening to keep going? Our Pub Crawl will show you some of Madrid’s renowned nightlife. One thing’s for sure; the top things to do and see in Madrid can all be found on a SANDEMANs tour! Taste some of Madrid’s best local tapas on this great food experience! Have a great night out in some of Madrid's best bars and clubs! Madrid is part of the SANDEMANs NEW Europe network, one of the largest walking tour companies in the world. 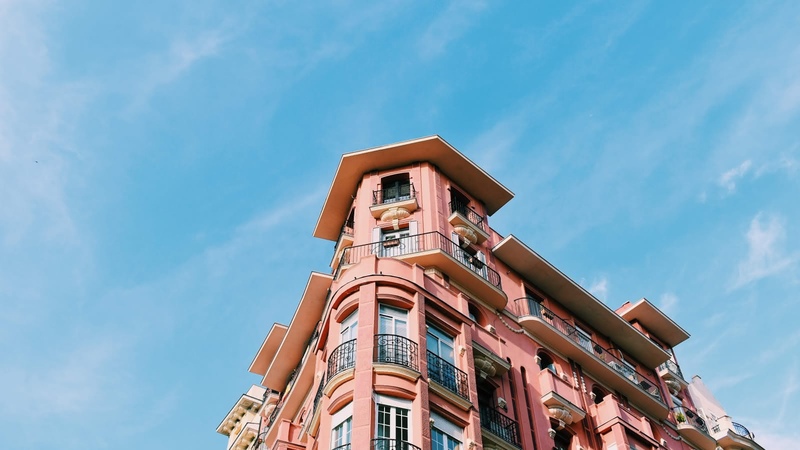 Offering daily tours in English and Spanish, we believe in supporting local communities and are committed to giving a voice to some of Madrid's best local freelance tour guides, who passionately share the city's history and culture with their own unique and always-entertaining style. Aside from the FREE Tour, in Madrid you’ll also find unforgettable tours and experiences. We’re looking forward to seeing you soon! 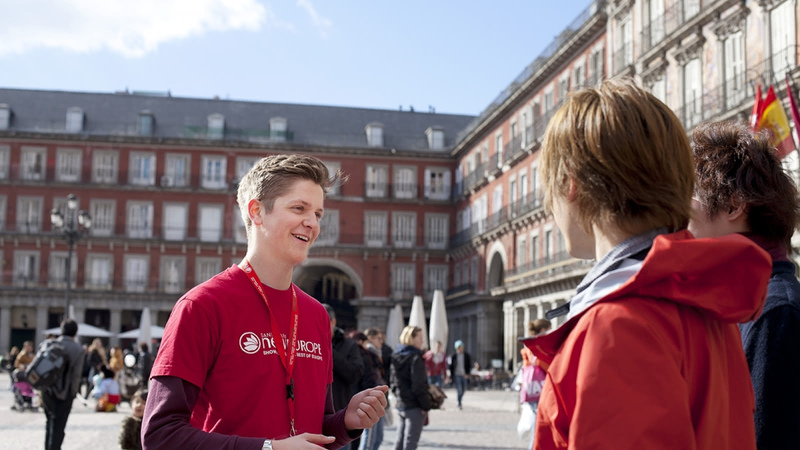 The local expert guides we work with are proud to show you the best Madrid has to offer! 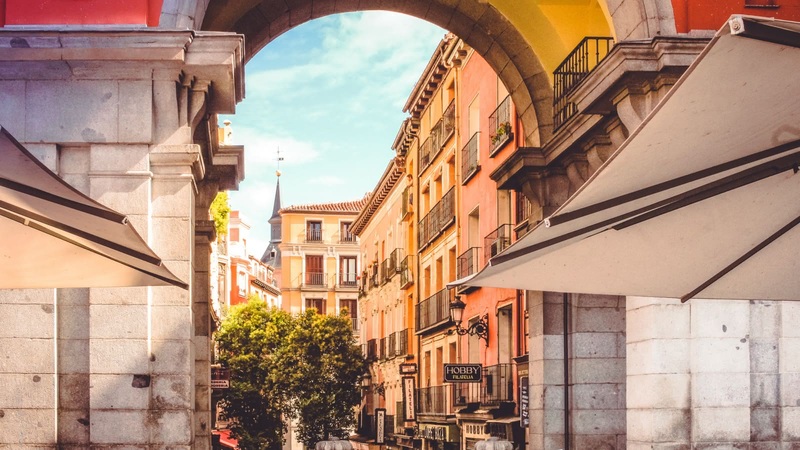 Scroll through to learn more about these unforgettable guides, including where they’re from, why they love Madrid and which tours they can offer you.